Karen directs and manages all aspects of the Alliance’s initiatives, operations and budgeting. Karen leads efforts to build partnerships with government, public and private health systems, organizations, and individuals to foster the Alliance’s work. 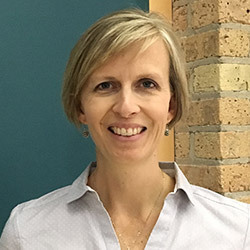 Karen received her bachelor’s degree in education from the University of Wisconsin Milwaukee and an associate’s degree in early childhood development from Milwaukee Area Technical College. Karen enjoys family time with her husband and two young adult children, baking and power walking. 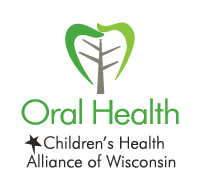 Matt is responsible for management of the Wisconsin Seal-A-Smile program and oversees the direction of all other oral health and early literacy programs at the Alliance. Matt provides leadership and operational support to Alliance staff. 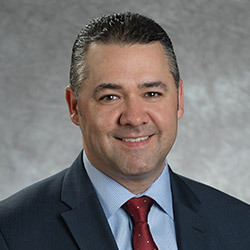 Matt received his bachelor’s degree in health sciences and dental hygiene from Marquette University, a Community Dental Health Certificate from Northeast Wisconsin Technical College and a master’s degree in public health from A.T. Still University. Matt enjoys home improvement projects with his wife, running, cycling and competing in duathlons. 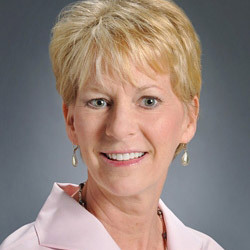 Kathy has more than 20 years of experience as an administrative assistant for Children’s Hospital of Wisconsin and the Medical College of Wisconsin combined. She has called West Allis her home since birth and lives within walking distance to work. Kathy enjoys crafts, movies, Harley riding with her husband John and taking walks with her little dogs, Bentley, Chloe, Maizie and Rebel. 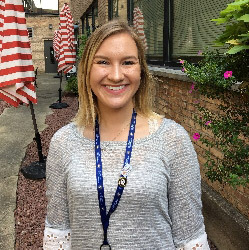 Libby is the 2018-2019 Wisconsin HealthCorps member serving at the Alliance. She is a recent graduate of the University of Wisconsin-Madison where she studied neurobiology and global health. Following her year of HealthCorps service, she plans to attend graduate school to earn a master’s degree in public health. This year her primary focus will be working within the Alliance’s asthma, early literacy, emergency care, and injury prevention and child death review initiatives. In Libby’s free time, you can find her drinking tea, baking cookies, doing yoga, watching Netflix or exploring the nearest farmer’s market. Raelee Ciriacks is the spring semester student intern from Carroll University. She will be graduating in May 2019 with her bachelor’s degree in public health and minors in biochemistry and psychology. After graduation, Raelee will attend Carroll University for 2 more years to complete her Masters of Science in Physician Assistant studies. As a Physician Assistant, she would like to work with families in underserved areas who lack access to health care. Raelee will be working with the all the initiatives. In her free time, Raelee enjoys hiking, traveling, fishing and drinking coffee. Tara works with the Alliance initiatives to develop and maintain graphic and branding standards. 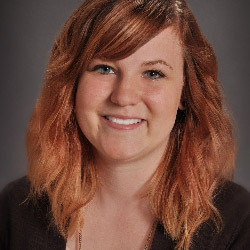 Tara is responsible for editing, design, layout and production of communication and promotional materials. She oversees and manages the interns and HealthCorps members at the Alliance. 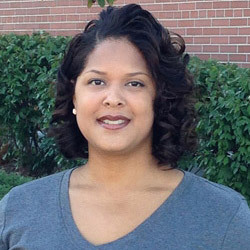 Tara received her bachelor’s degree in public health from Indiana University, a master’s degree in adult education and human resource development from the University of Wisconsin-Milwaukee and an associate’s degree in graphic design from Milwaukee Area Technical College. Tara is grateful for her role with the Alliance, as it is a unique blend of her high regard for public health and love of design. Tara enjoys downhill skiing, reading and hiking. 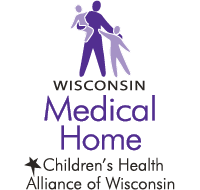 Lisa works to increase awareness and advance the Alliance’s mission to ensure Wisconsin children are healthy, safe and able to thrive. 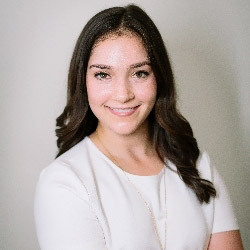 She provides support for the Alliance’s key initiatives by managing the organization’s social media and website, writing and editing promotional materials, and assisting with events and special projects. Lisa graduated from Marquette University, where she received her bachelor’s degree with dual majors in journalism and social welfare and justice. In addition to spending time with her husband and son, Lisa enjoys art, yoga, reading and finding a good deal. 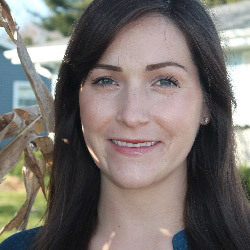 Brittany is the project manager for the Wisconsin Asthma Coalition initiative. 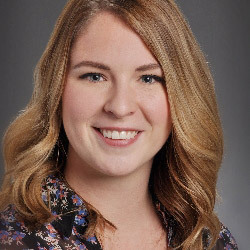 In this role, Brittany works with partners from diverse professional backgrounds throughout the state to improve asthma management, enhance quality of life, reduce disparities and prevent asthma-related deaths. 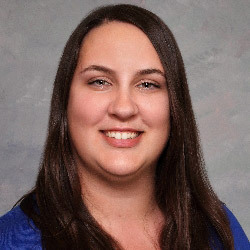 Brittany received her bachelor’s degree with dual majors in sociology and women’s studies from the University of Wisconsin-Madison and a master’s degree in communication from the University of Wisconsin-Whitewater. In her free time, Brittany enjoys running, playing/watching sports, reading the newest book releases, watching British television/movies, and attending standup or improv comedy shows. Langston is program leader of strategic partnerships at the Alliance. In this role, he builds community-based partnerships to improve asthma management, enhance quality of life, reduce disparities and prevent asthma-related deaths. 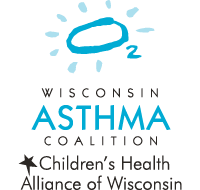 In addition, he oversees the management of the Wisconsin Asthma Coalition, a diverse group comprised of more than 180 members spanning various professions statewide. Langston has 15 years of experience in public health and is committed to creating environments where children and families thrive. 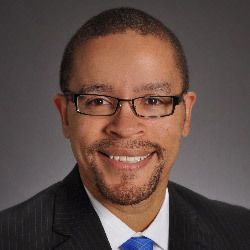 He received his bachelor’s degree from the University of Wisconsin-Milwaukee and is an alumnus of Marquette University’s Future Milwaukee program. Currently, he is working toward his master’s degree in public health with a focus on public health policy and administration. Langston has a passion for community justice and is co-founder of Milwaukee’s Summer of Peace initiative. Established in 2002, this youth led non-violence program has touched the lives of tens of thousands of children and recently expanded with an annual peace summit on Chicago’s Southside. In his spare time, Langston enjoys staying active…from the simple neighborhood walks with his two children to playing in competitive kickball and paintball leagues. Amber provides technical support to primary care clinicians regarding literacy engagement and promotes a love of reading between parents and their children. Amber is a graduate of University of Wisconsin-Milwaukee, where she received a bachelor’s and master’s degree in social work. In her free time, Amber enjoys spending time with loved ones, trying new foods, traveling and of course, reading a good book. 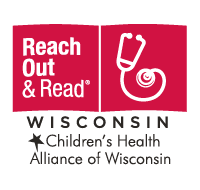 Karin manages the Reach Out and Read Wisconsin initiative out of the Alliance’s Madison office. 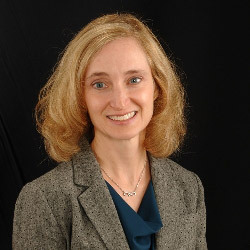 Karin received a bachelor’s degree in psychology and social relations from Harvard and Radcliffe Colleges, a master’s degree in early childhood education from Washington University in St. Louis, and a master’s degree in social work from University of Missouri-Columbia. Karin grew up in the Boston area, has lived in the Midwest for more than 20 years and still misses the smell of low tide. She enjoys reading, photography, knitting, travel, languages, biking and kayaking throughout Wisconsin. She’s currently learning to fly-fish. She lives in the Madison area with her husband. Alex provides technical support to primary care clinicians and promotes a love of reading to young children. She is a graduate of University of Wisconsin-Madison, where she received her bachelor’s degree in child development. 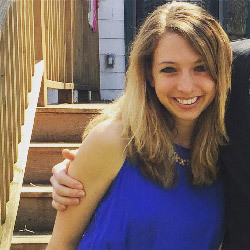 Alex enjoys being outdoors, reading, yoga and trying DIY projects inspired by Pinterest. Erica is project manager for the Emergency Medical Services for Children initiative. 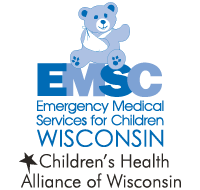 In this role, Erica works with partners throughout the state to improve emergency pediatric care in pre-hospital and hospital settings. 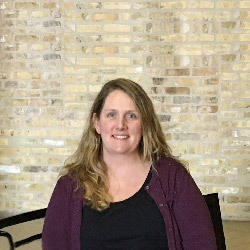 Erica received her bachelor’s degree in community health education from University of Wisconsin-La Crosse and a master’s degree in public health from University of Wisconsin-Madison. In her free time, Erica enjoys cooking, spending time with family and traveling. As the project coordinator for the Infant Death Center, Joanna’s focus is to reach out to families across the state that have experienced the sudden and unexpected loss of an infant. 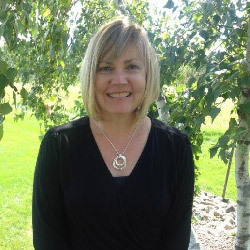 She assesses the needs of each grieving family and provides support by connecting families with bereavement resources in their community. Joanna worked closely with grieving families at a Milwaukee area cemetery prior to working for the Alliance. She received her bachelor’s degree in English from UW-Milwaukee. In her free time, she is a voracious reader and loves to laugh with her family and friends. 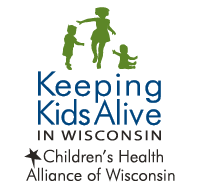 Amanda provides technical assistance to injury prevention and child death review teams in Wisconsin counties that participate in the Keeping Kids Alive initiative. She also leads the Sleep Baby Safe and Newborn Nest projects and provides technical assistance to local health departments and tribal agencies working on infant safe sleep. 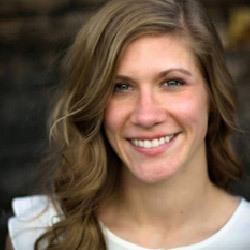 Amanda received a bachelor’s degree in sociology from University of Wisconsin-La Crosse and a master’s degree in public health from A. T. Still University. In her free time, Amanda enjoys running, traveling and spending time outdoors with her husband and dog. Karen works with the Keeping Kids Alive Initiative. Her main role is to provide technical support to counties that participate in the state’s injury prevention and child death review program. Karen received her bachelor’s degree in community, leadership and development from Alverno College. 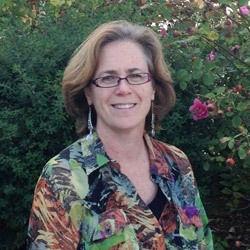 Karen enjoys working for the Alliance because her work promotes positive change in the lives of Wisconsin children. 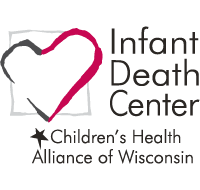 Amy provides technical assistance to child death review teams throughout Wisconsin to improve data quality and translate data into prevention recommendations. Amy is a graduate of the University of Wisconsin-Milwaukee where she received her Master of Public Health in the epidemiology track. In her free time, Amy enjoys spending time with her family and friends, walking along Lake Michigan, and exploring Milwaukee. Naomi is a project manager with the medical home initiative. She provides support and education to primary care clinicians, service providers and families to achieve family-centered, high quality care. Naomi received her bachelor’s degree in social work from University of Wisconsin-Eau Claire and a master’s degree in social work from the University of Wisconsin-Madison. Naomi enjoys playing volleyball and walking her dogs, Duke and Whistle. She especially enjoys spending time with her family and friends. Colleen is a project manager for the medical home initiative. She received her bachelor’s degree in journalism and communications from University of Wisconsin-Madison. Her background includes professions in the private sector and more recently, in the nonprofit sector with a focus on health-related areas. Colleen is the mother of two beautiful children, a loveable golden retriever and a feisty cat. She enjoys spending time with her family, watching her children’s activities, taking long walks, watching Badger sports and drinking her morning coffee. Geeta is program leader of the medical home initiative. 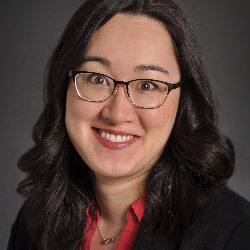 She oversees and manages projects in this section of the Alliance designed to support physicians, partners and parents in providing family-centered, high quality care. Geeta Wadhwani received her bachelor’s degree in nursing from the University of Wisconsin – Milwaukee. She completed her master’s degree in public health at the Medical College of Wisconsin. Geeta enjoys her family, running, hiking and traveling. Dana works as project manager for the Healthy Smiles for Mom and Baby project that focuses on integrating oral health into primary medical care for pregnant women and infants. Dana is a graduate of the University of Wisconsin-La Crosse, where she received a bachelor’s degree in community health education. She has experience in coalition building, strategic planning and health education from her role managing an obesity prevention initiative in Richland County. Dana enjoys running, farmer’s markets and going on outdoor adventures with her husband and dog. 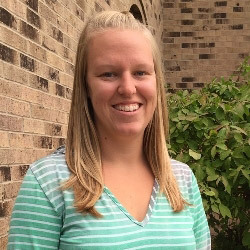 Rachael is project manager for the Wisconsin Oral Health Coalition, working in collaboration with the DentaQuest Foundation’s Midwest Collaborative Team to assist in oral health program development and local coalition expansion efforts statewide. Rachael received her bachelor’s degree in sociology from the University of Wisconsin in Madison. Rachael also received her juris doctorate from Marquette University Law School, specializing in health law. 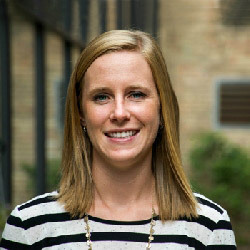 Born and raised in Milwaukee, Rachael enjoys spending time downtown and along the lakefront. Her hobbies include photography, soccer, working out and spending time with her family. 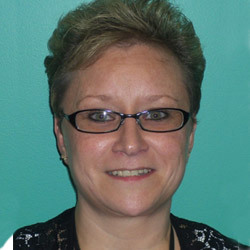 Rosie McGovern is the oral health project coordinator for the Alliance. Her role includes coordinating the local oral health coalitions throughout the state, and working directly with the Midwest Collaborative Initiative. 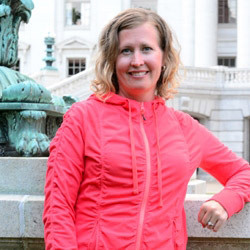 Rosie graduated from the University of Wisconsin-La Crosse where she received her bachelor’s degree in public health and community health education. Rosie enjoys spending time with friends, traveling, and spending time outside being active. 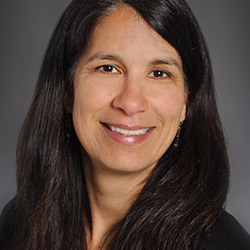 Arianna oversees quality improvement of the Medical Home initiative, which supports physicians and parents in providing family-centered, high quality care. Arianna received her Doctor of Medicine from University of Wisconsin School of Medicine and Public Health, and Bachelor of Science from University of Wisconsin-Madison. Arianna enjoys her family, yoga and running. She also appreciates public radio and the maps feature on her iPhone.